Red Rag Art Gallery is one of the leading UK Art Galleries for art prints and Limited Edition Prints. 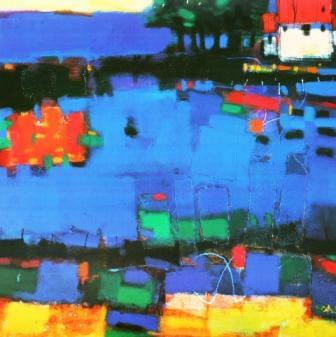 The gallery promotes many of today's outstanding British Artists in an ever expanding range of landscape art prints. 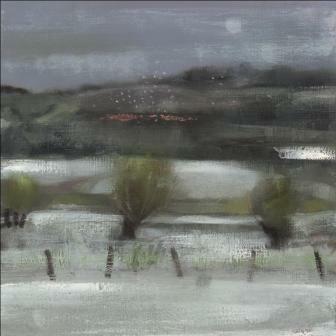 The gallery always has new, exciting limited edition prints of landscapes on show. To see the Latest Limited Edition Prints in the gallery follow the link. Alternatively Red Rag Galleries are open every day for viewing the very latest limited edition prints. Throughout the year at Red Rag Gallery there is always new, exciting limited edition prints on show. These include litho prints, Canvas art prints, Original art prints and Giclee art prints. The Limited Edition Prints covered by Red Rag is extensive. British art categories featured include: Animals and Wildlife art prints; Architectural art prints, Figure and Figures art prints; Humourous art prints, Landscape art prints, Marine and Seascape art prints and Still Life art prints. 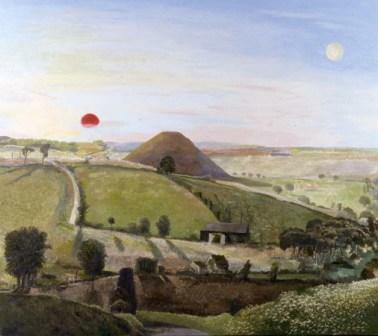 This page contains a listing of limited edition prints by leading British artists with a focus towards landscape scenes. 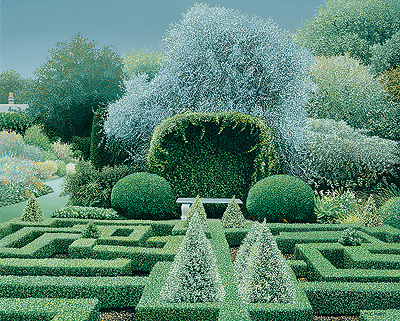 It is popularly considered that British landscape painting typifies British art, inspired largely from the development of larger country houses set in a pastoral rural landscape. The art listing is in alphabetical order by the artist's last name. If you are looking for a specific limited edition print of a Landscape scene and are unable to find one from our current range contact the gallery.